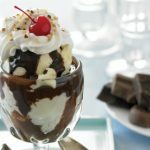 A Ghirardelli® Ice Cream and Chocolate Shop is the perfect destination to experience decadent chocolate & irresistible World Famous Hot Fudge Sundaes topped with freshly homemade hot fudge. 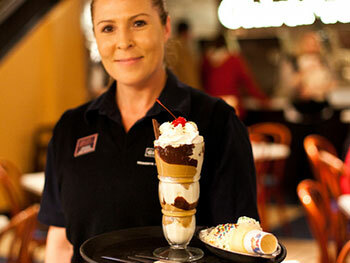 While at a Ghirardelli Ice Cream Shop, you can also indulge in unforgettable fountain treats including shakes, floats, malts and other delectable fountain creations. There is also a tempting assortment of delicious chocolate confections and beautifully wrapped gifts. With the perfect balance of chocolate intensity and rich ingredients, you’ll find only the best quality at Ghirardelli. 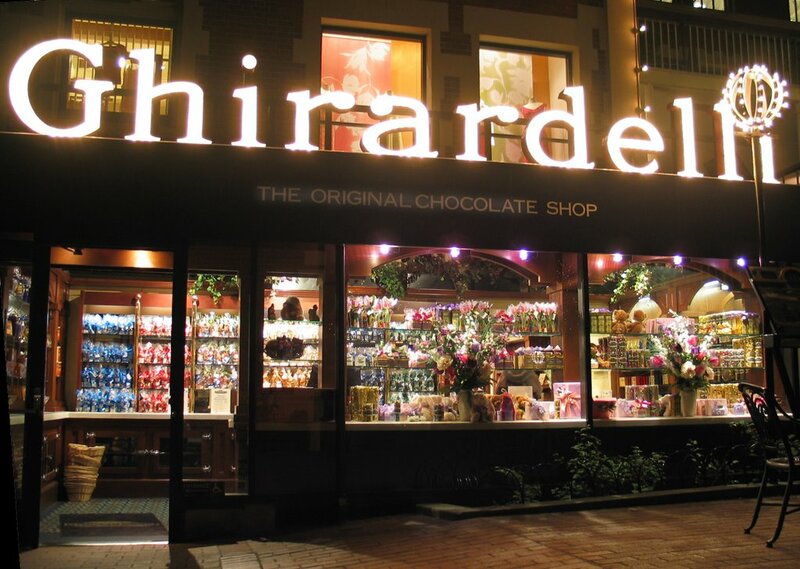 Enjoy the unique Ghirardelli Chocolate experience at a shop near you.